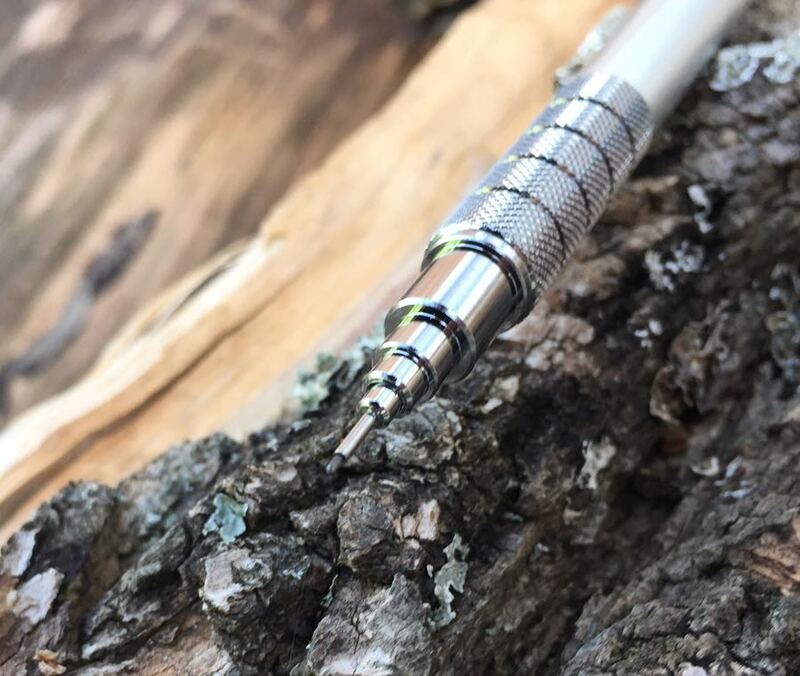 Cult Pencil Mechanical Pencil Review – Pens! Paper! Pencils! 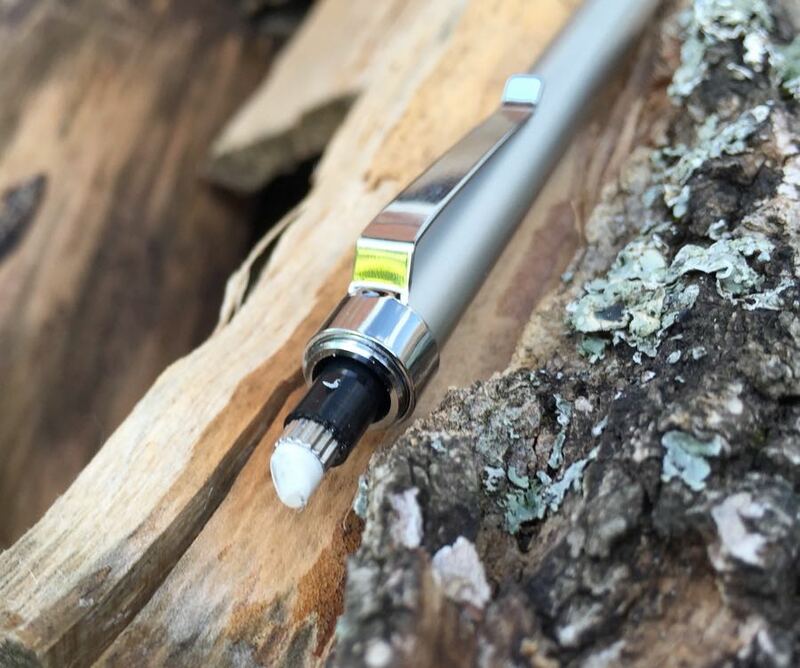 Cult Pens have teamed up with Kaweco to make a fountain pen, Diamine to make a range of inks and, more recently, a mystery Japanese manufacturer to make this mechanical pencil. This inks are pretty nice (the Deep Dark Orange in particular is gorgeous) and the pen is on my list of things to try soon but what’s this pencil like? Thank you to Cult Pens for sending me this pencil to review. These are my honest opinions. The design is similar to the Staedtler 925 25 which, in my opinion, is a good thing. It’s simple and classy. I’m not hugely taken with the shiny knock and clip but perhaps that’s just down to my personal taste. However the clip, though strong and clippy, does look like a bit of an afterthought. 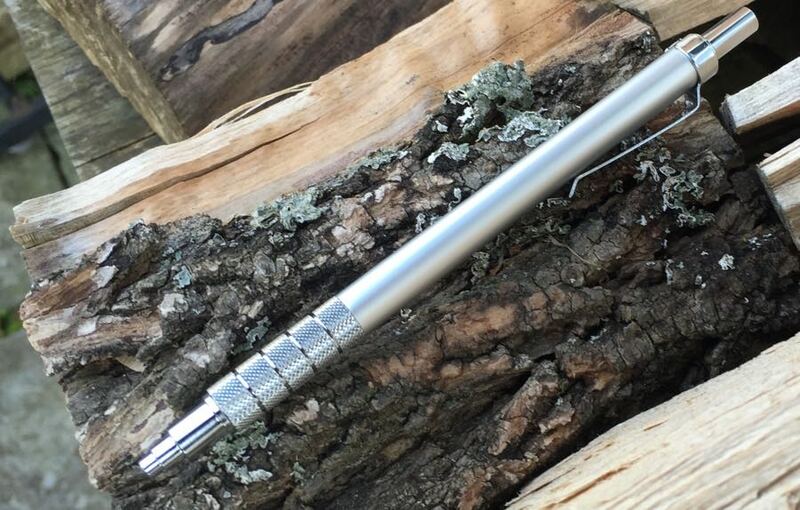 The knurled grip is good looking and is grippy without digging into my sensitive never-done-a-real-day’s-work fingers. The tip steps down to a lead sleeve that holds the lead without any play, all very good. The eraser is small and wears away fairly quickly but does, at least, erase the pencil line. It’s fairly typical of a mechanical pencil’s eraser, which is not a compliment. 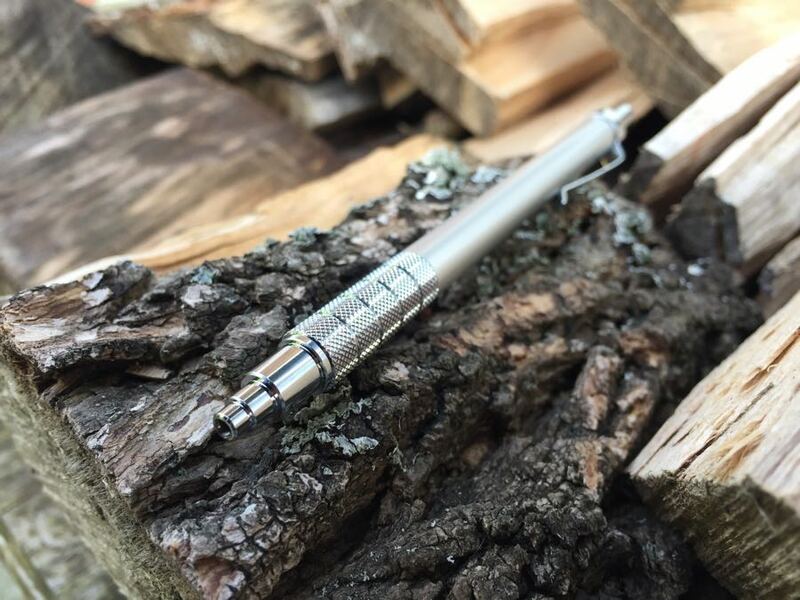 The tip and sleeve retract, making the pencil quite pocketable. Pushing the knock down both extends the tip and also the lead meaning it’s instantly ready to use. Pressing a little silver button on the side retracts it all with a very satisfying click but, annoyingly, not enough to hide away the extended lead. So if you want the pencil to be properly pocket-safe, you have to depress the knock and push the lead back up out of the way, and then press the button. So far, I haven’t found any pencils that retract enough to hide the lead out of the way properly. It’s missing a lead grade indicator, which is important for me as I can never remember anything, and I wish it would retract the tip a little further in, but this is a good solidly made pencil that’s comfortable to use. Everything works as it should and extending and retracting the tip is deeply satisfying. 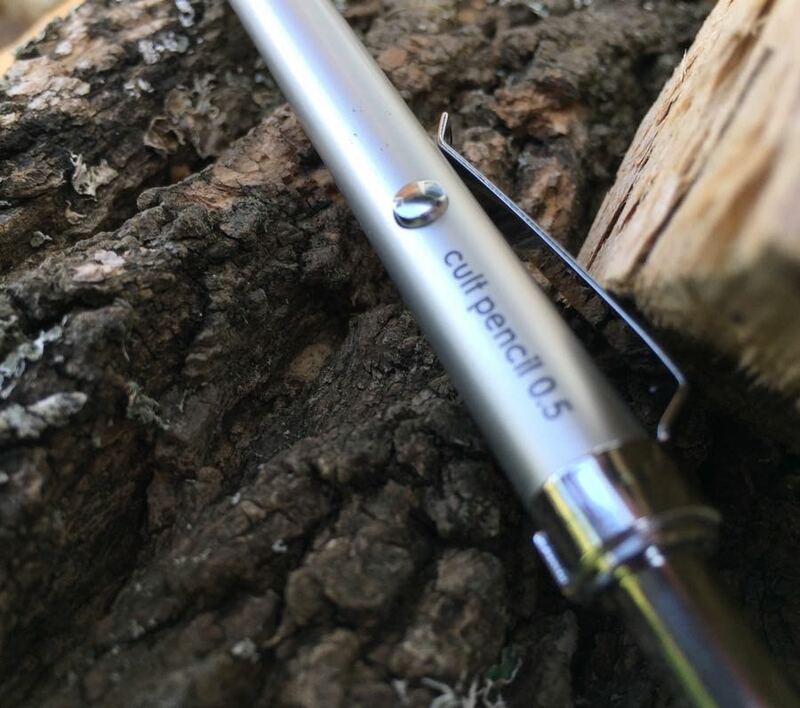 Thank you once again to Cult Pens for sending me this pencil to review.